If you are browsing my blog today then welcome! I hope you like my designs and if you want to find out more about the products that I have used, or about my workshops held in the comfort of your own home, then please get in touch. But ... for the really exciting news make sure you come back tomorrow! 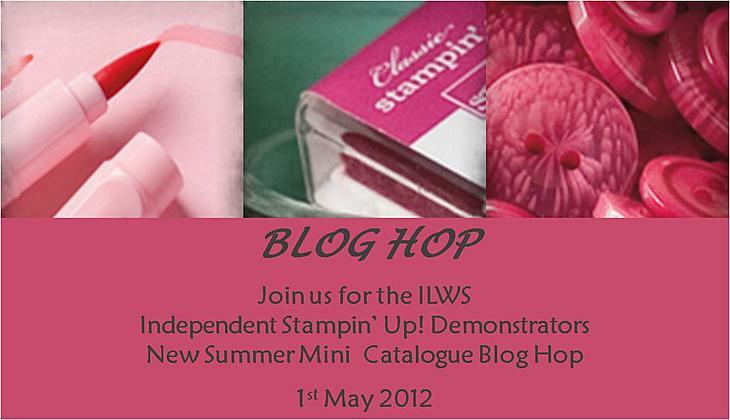 Not only will we be launching the new Summer Mini catalogue with a blog hop but there will also be some exciting news. 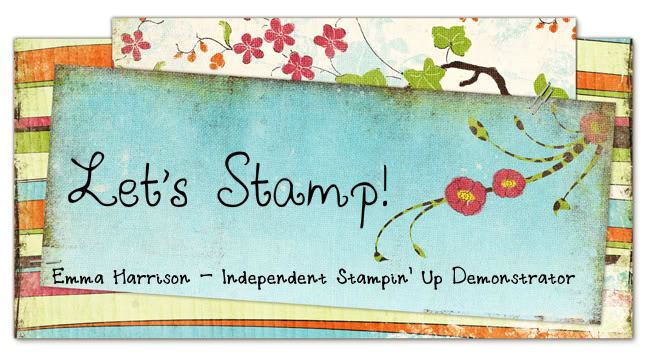 If you have often thought about becoming a demonstrator then ... you'll have to wait until tomorrow!